At AC Podiatry we love helping people overcome their foot problems and do so by using the most relevant and up to date treatment options. This desire to help, and our success in doing so, has seen us expand our services to 5 locations across Adelaide and the Clare Valley. Please select from the list of serviced locations below for more detailed information on each clinic. 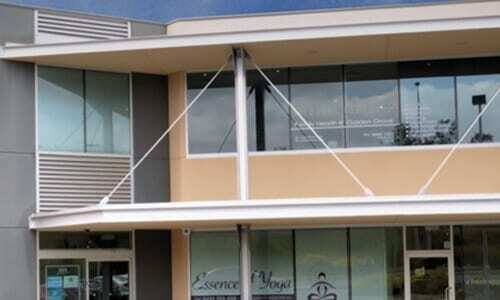 Located at Level 1, 132-134 Fosters Road, Hillcrest, our Oakden Clinic is our Head Office. It can be found directly across the road from the brand new “Lightsview Estate”. Boasting brand new facilities, spacious waiting room, 3 treatment rooms, and panoramic views of the city and the hills, it is truly a clinic we can be proud of. 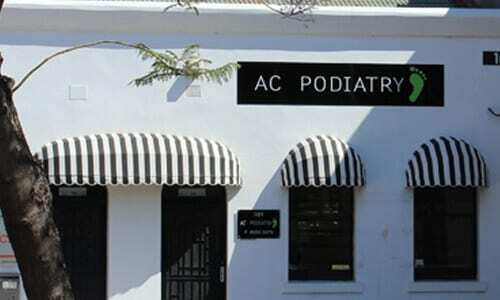 Located at 101 Halifax Street, AC Podiatry Adelaide is situated 500 metres west of Pultney Street, across the road from the Rob Roy Hotel. Located on Level 1, 205 The Golden Way, our clinic sits within Golden Grove Family Health. Our clinic is co-located with services such as Bensons Radiology and sits alongside the Recreation Centre and State Swim. 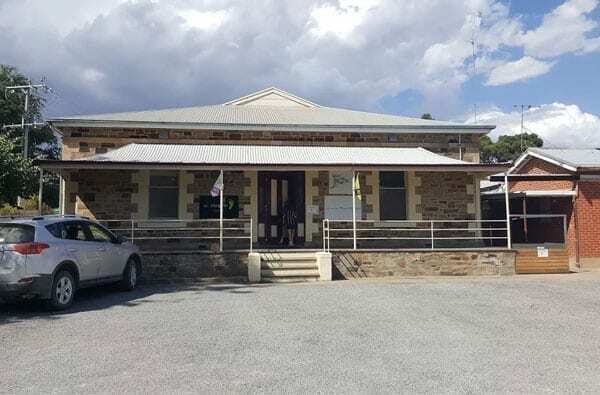 Currently located on the corner of 1/25 Old North Road, AC Podiatry Clare is the premier destination for those seeking podiatry help in the Clare Valley and surrounding districts. We pride ourselves on providing gold standard evidence based treatment plans and are excited to bring treatment options such as Extracorporeal Shockwave Therapy and Laser Therapy for Fungal Nails to the community of Clare and the Clare Valley.